I have my own website finally!! You should definitely visit it even though there isn't much on there- yet! http://themorganseries.weebly.com Make sure to comment!! 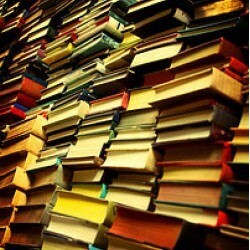 Does anyone know how to update one's book challenge?? I did it once, but now I can't seem to add any other ones, because I have definitely read more than 1 book so far this year :) Thanks for the help! I recently just finished this book and am already on to the next book Son of Neptune. I only gave this book 4.5 stars because I didn't have Percy in it at all and I absolutely adore him and he is definitely one of my favorite characters. 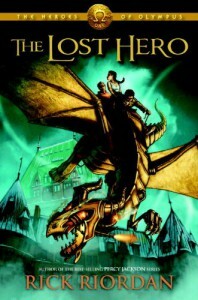 Him and Annabeth of course :) In this book we see point of views from Jason Grace, Leo Valdez, and Piper McLean. These new characters are obviously going to be a bigger part later on in the story however they weren't my favorite. It was a cool concept to see from a point of view other than Percy's, but these characters weren't my favorite. I won't say to much more about why or why I didn't particularly like them because I do not want to sway your viewpoint on the book. 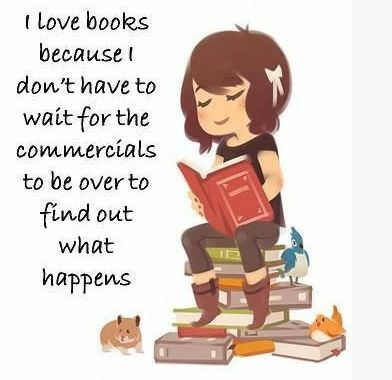 :) There was plenty of action just like in the series Percy Jackson and the Olympians and of course there was some romance. Leo was by far my favorite character and I loved his humor and the way he acted. He had some great character development but he still has a ways to go in the next few books. I absolutely loved this book! It was so easy to connect with the characters and fall in love with them. DO NOT be scared with the fact that it is about an alien invasion. And also do not be wary because the book is kind of intense, it is such an amazing story and so well told, that you would regret it if you didn't read this book. 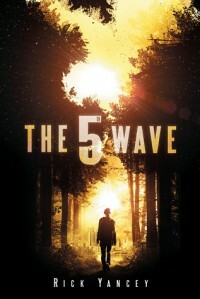 The 5th wave is the final step in the alien invasion's plan. And almost all of the human race has been eliminated. It is told from a stream of consciousness type of point of view. It is so easy to see all of this happening and fall into the world. The book is told through a few different points of view but there are really only two main characters, Cassie and Ben Parish (who Cassie has had a crush on since elementary school). Cassie is such an amazing main character and Yancy does a great job of making us fall in love with her. We start to second guess our theories about the aliens and who they are. 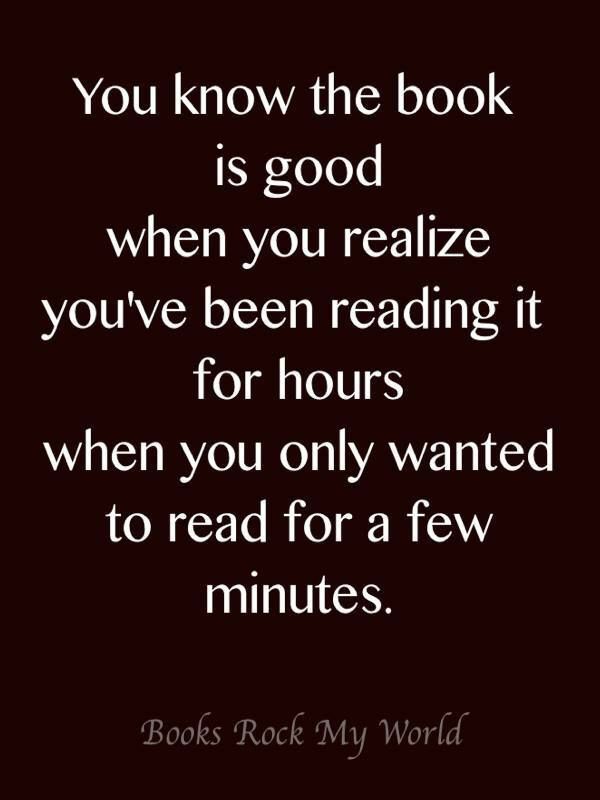 There are so many different twists and turns and that keep up the suspense throughout the whole book. You become paranoid about who you can trust and we second guess every theory we come up with. The end was so great and everything tied together so well. Rick Yancy's writing was fantastic and there were such amazing quotes by all of the characters that really made you think. Loved this book, you should definitely read it!! On a 0-100 percent scale I would give it a 99%!!! The story is told from one point of view with the name Lincoln. (and his mother thought that she was so creative when coming up with that name). He is in that post-college phase of his life, where he doesn't exactly know what he wants to do with the rest of his life. So, he takes this job as internet security thinking that he will be coding and setting up firewalls, when in reality he reads other people's emails that get flagged. The year is 1999, and so e-mails are a new thing, and the newspaper company decided that they do not want people using their emails personally, so they set up programs that have flags go off to whenever someone is using their personal e-mail. Lincoln, who lives with his mom (IDK why I thought that this was relevant, it just is - so deal with it), goes in around five in the evening and leaves around one in the morning reading people's e-mails. He doesn't exactly feel like it is right, but puts up with it because of the pay and it is giving him something to do while he figures everything else in his life out. Soon e-mails between Jenifer and Beth, pop up frequently as they discuss their lives and problems with each other through their personal email. The very first time that they pop up as flagged, Lincoln gives them a warning. The next time they pop up, and are talking about how they shouldn't be doing what they are doing and about getting flagged, he thinks that it would be wrong to report them because they know what they are doing is wrong. Soon, he looks forward to seeing their e-mails on his flagged list, and is basically the reason he still works for the newspaper company, even though he hates his job. Without truly realizing what he his doing, he starts to fall in love with Beth. But how could they love each other, when one knows everything already about the other? This book was adorable, funny, and no offense it had its little shady/creepy moments. But with a topic like "somebody falling in love with the other by reading their e-mails", how could it not. It just happens, and once you read past these parts, everything is all good again. 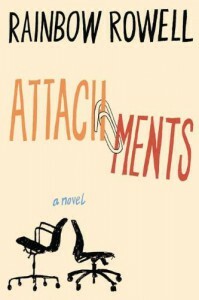 This is the first book by Rainbow Rowell that I have read, and I enjoyed it, but didn't LOVE it. Lincoln, was sometimes hard to read about because I just wanted to slap him into shape sometimes. But he soon became an independent character that became more confident over time and started to leave self-doubt behind. I just recently watched The Amazing Spiderman, and I could not stop picturing Lincoln as Andrew Garfield, so when they talk about how large he is, I simply could not picture it. Beth was a funny character to read as was Jenifer, they were always sarcastic and it was simply fun to read their e-mails right alongside Lincoln. These characters are 28 years old, however they were still finding themselves and coming into their full potential and who they were meant to be. There were a lot of movie references and I didn't quite catch them all, but they added to the story in a neat way. I loved this book, especially at the end because everything tied together and finally made sense. That is one thing about this book that for some people, it might be hard, it is very high fantasy and is hard to get used to. Some of the names are odd, the connections don't always quite make sense until later, all of the world building takes some getting used too; However, Taylor does a wonderful job of the world building and creating these characters that go through all of their emotions and you become connected to them. I didn't really find any loop holes in the story, which was great, and in the end you find out that every little detail matters and is all connected. The story is about a girl with blue hair, speaks approximately 13 different languages (all with perfect accents of course), goes to high school like a normal teenager, has a crazy (but good crazy) ex-boyfriend, and she of course has a wonderful family. Oh wait, her family is a bunch of demons, basically. Issa, Twiga, Yasri, and Brimstone (her only father figure).These half animal, half human, or all different parts of animals, are her only family and she has grown up along side the wishmonger's (Brimstone) side since she was a baby. She, like every other teenager out there, does not know who she really is and in Karou's case, it's true. She doesn't know who she is. 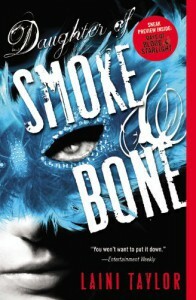 While falling in love with an angel, Akiva, the story tells us of how she finds out who she truly is, where she came from, and answers the question; Who is the daughter of smoke and bone? This book has it all, from bad assery to a love tale and from sass to a mystery novel. If you like any of these categories than this is the book for you. :) I hope you pick this book up and enjoy it as much as I did.